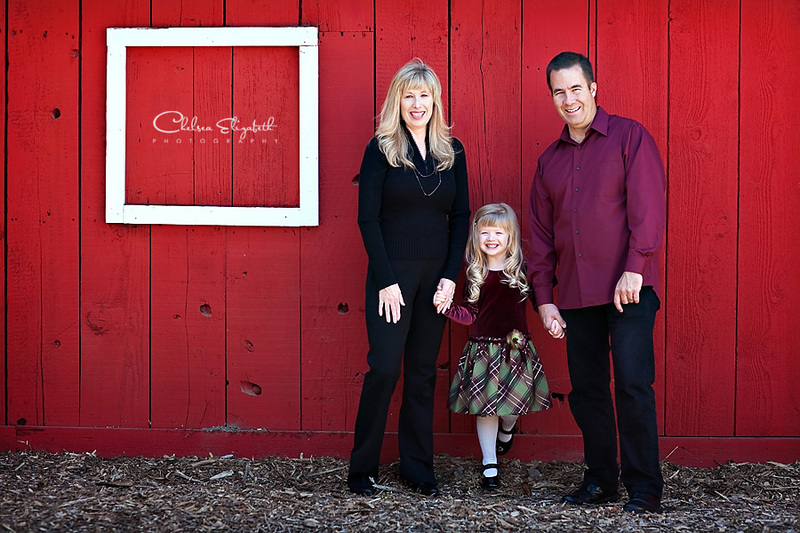 I had the pleasure of photographing my cousin Laura’s family during my mini-sessions at the Camarillo Ranch house. 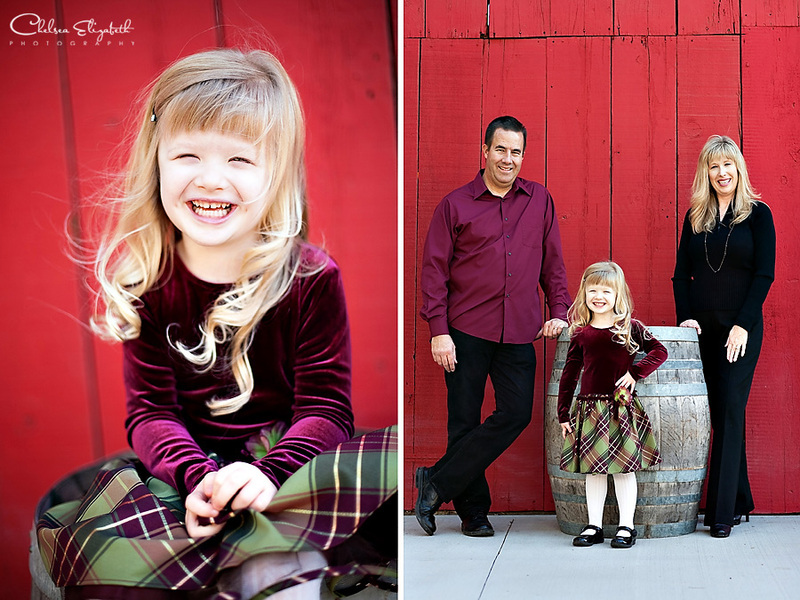 I love the red barn and I think it makes the perfect back drop for Christmas portraits! 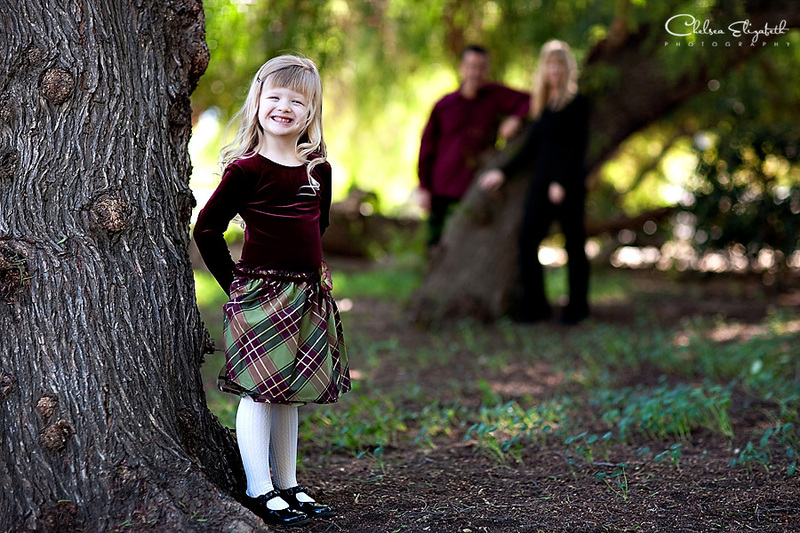 very nice photo,,, the baby is soooo cute,, very cute,, GOD BLESS!